Florida Contractors Test Prep, Inc. The current students who are preparing for the Florida contractor exam are from all over Florida as well as other parts of the country. Many of the out of state students who attend our general contractors license class do so to broaden the scope of where they can contract. Many current students are in the process of attaining a license to become a Florida general contractor so that they can work as contractors in Florida where the GC requirements differ from those of their home states. Pearson view testing at 1-888-204-6230. Examples: A.D.D or H.D.A.D as they will normally give you extra time to finish your exam. You will have to send them a letter from your doctor. Do the three practice question notebooks and do them this way. Read the question carefully and ask yourself these questions. What is the question asking me after I remove all the non-important material deliberately placed there to confuse me. What are the key words in the question. Is there a tab for this page, 50% of the test questions are on or near one of our pre-printed tabs. Look for the correct answer in the answer key. Go to the page stated on the answer key and read the correct answer. Ask yourself again "what were the key words in the question and was I right". Now using the key words, check the Index to see how to get yourself to the answer. Do this over and over for each question. You should be able to do around 40 questions per hour using this technique. Don't get bogged down on any one question. If you're not understanding it, just skip it. There will be more like it later. At first you will be a little slow but after a few days your speed will pick up. You should spend a "minimum" of 40 hours at home studying before coming to class. Make time for studying by getting up an hour and half earlier each day. Yes, that means you have to go to bed early but this will give you quiet uninterrupted study time. Think about it, in 30 days times, 1.5 hours per day equals 45 hours of study time. Now, 45 hours, times 40 practice questions per hour, equals 1,800 questions done before you get to class. Yes, you can get all your practice questions done before class! NOTE: If you are really weak in Math, watch the free math review that's on this website a few times. students there that can tutor you. Q. Which location is the best to take the test at? and with the study groups in Orlando it will be in your best interest not to worry about traveling until after the exam. Q. What do I do for the two days after the class is completed but before the exam is given? have been following all week long. the other students who are staying at the hotel. Q. When do I take the Business and Finance exam? as this will give you the entire weekend to study. Also since this is a computer based test you can take your exam in your home area. Q. 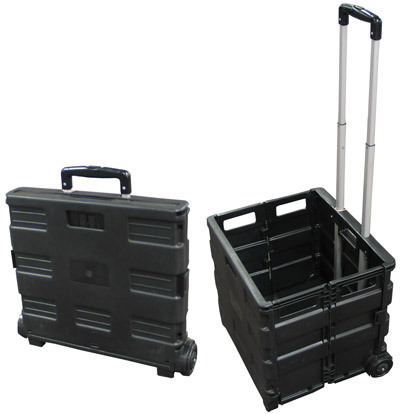 What can I use to carry my books? Or you can get one like it at any of the major office supply stores near you for around 20 dollars. Also, above is an example of how you can get most of your books in the cart. 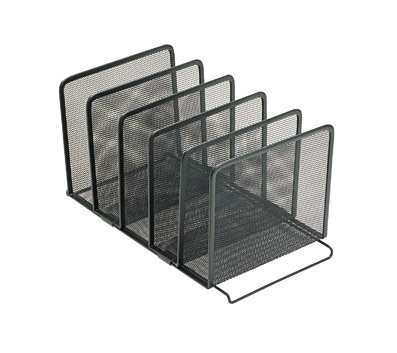 Also we are asked, how do you keep you books from falling over.Some of our students are using a stacking desk sorter for their smaller books like the one below. The calculator that our instructors prefer to use is the Cannon TX-220TS. We will have some in class.